Lisa Abel-Palmieri is the Head of School at Holy Family Academy. 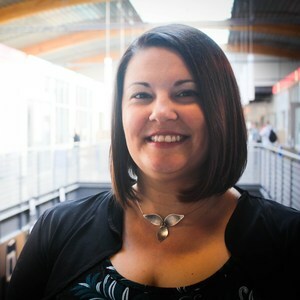 Prior to joining Holy Family Academy, she was most recently the Director of Technology & Curricular Innovation, Head of Computer Science, and led partnerships and outreach as Director of the Learning Innovation Institute at The Ellis School. A disruptor, designer, and change agent, she brings over 15 years of teaching and administrative experience as well as industry background to her role. She is a former academic department head focused on STEM domains, has presented at conferences and workshops as a nationally recognized speaker on innovative approaches to teaching and learning, and has served on accreditation committees for other schools. Abel-Palmieri's background is diverse as she has worked for large for-profit corporations, the United States Nuclear Navy, and in higher-education where she has taught in a variety of disciplines. Lisa has helped several schools re-envision curriculum, particularly shifting from passive to active learning, leveraging approaches like blended learning, design thinking, and maker education. She believes in connected learning, field-based studies, and co-designing learning with students. She focused her Doctoral research on innovative approaches to curriculum design, leadership models in progressive schools and educational technologies. Her practicum and field work focused on engaging underserved students in STEM; she received her PhD at Robert Morris University. Abel-Palmieri also holds a BA in Public Relations/Art History & Design, MA in integrated marketing, MS in multimedia educational technologies and has a Masters Certificate in Business and Executive Management and Leadership from Duquesne University. Her research has been published in book chapters and international journals. 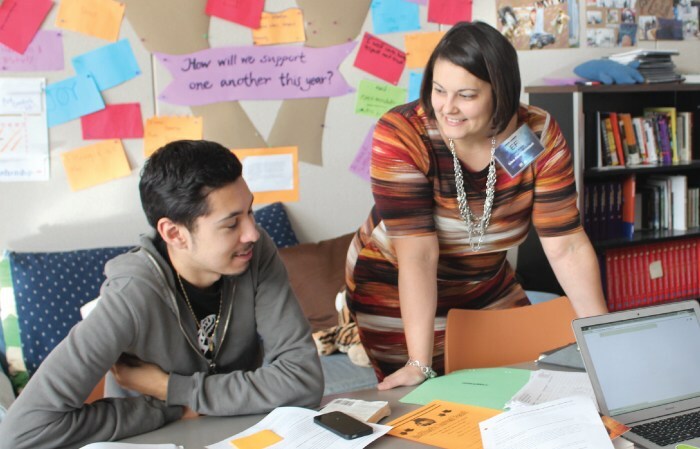 She is an avid grant writer and enjoys developing community outreach programs, with an eye on equity so that all students may have equal opportunity to build confidence, future ready skills, and engage in innovative thinking, making, and contributing. Abel-Palmieri was awarded Non-Profit CIO of the Year by the Pittsburgh Technology Council in 2013. In 2014, she was an honorable mention for Leader of the Year from Technology & Learning Magazine, an Athena Young Professional Award Nominee, and a National Association of Independent Schools (NAIS) “Teacher of the Future.” In 2015, the Huffington Post selected her as the 18th “most social” K12 EdTech leader. She was named an ASCD Emerging Leader in 2016. Abel-Palmieri was a trustee for the Online School for Girls, the co-founder of EdCampPGH, and involved with several other working groups as part of the Remake Learning Network in Pittsburgh. She is also on the advisory council for Adagio Health and The Maker's Place, both in Pittsburgh.